A couple of weeks ago, the folks who run Janus Capital were surprised to learn that most of the money pouring into Bill Gross’ Unconstrained Bond Fund was coming from his broker. More than half of the $1.4 billion managed by the fund, in fact. Were Bill’s friends, colleagues and neighbors flocking to him in a nine-figure show of support for their unconscionably dethroned king? Not exactly. The full story is that every single penny of that more than $700 million is Bill’s own, which means he’s set up a pretty sweet little family office for himself inside Janus’ new Newport Beach office. Is Janus concerned by this not-entirely-surprising turn of events? Not in the slightest. 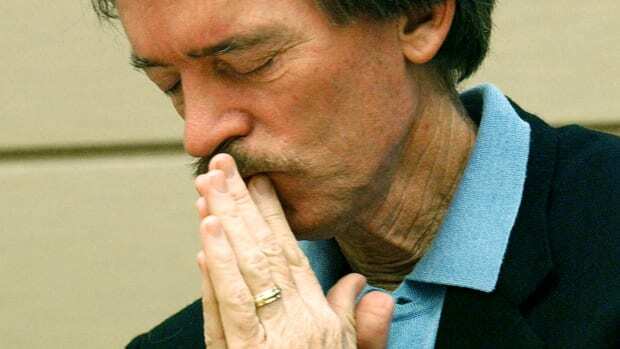 Bill Gross wrote about death in his latest Investment Outlook; hopefully next month he'll return to his regularly scheduled programming of sartorial advice and vivid accounts of the first time he played 7 Minutes in Heaven. Depending on how you look at things. 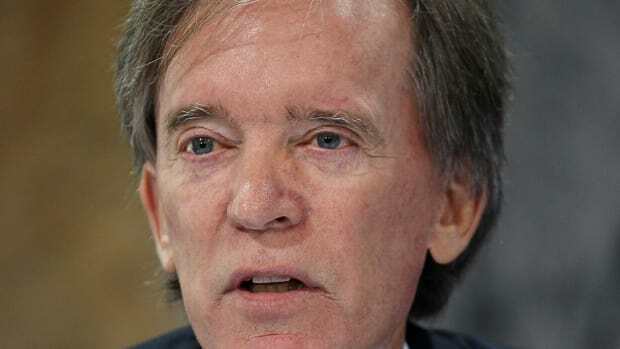 Bill Gross: Will No One Think Of The Ants? Next time you're about to kill a bug, stop and examine your motives, says the bond fund manager. Gather 'round for story time with Uncle Bill.